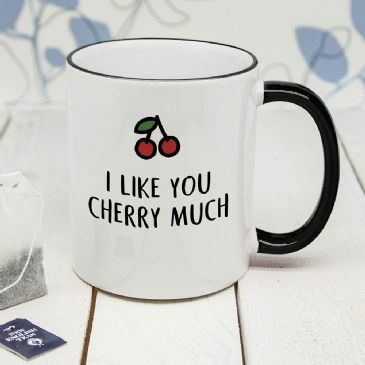 Forget butterflies,I am just a flutter when I'm with you! 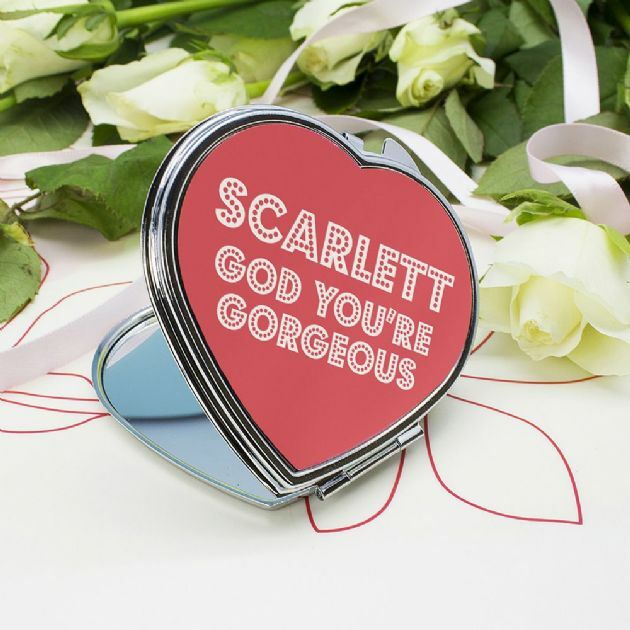 This adorable compact mirror is a lovely gift to remind her just how beautiful she is. Every time she touches up her makeup she will think of you !. The mirror is double sided and closes with a push clasp. With the words 'God you're gorgeous' as standard text,simply add her name to the personalisation field.